The Volatility Team would like to announce that our first public training on the East Coast for 2014 will take place in New York City on May 5th - 9th, 2014. To request a link to the online registration site or to receive a detailed course agenda/outline, please send an email voltraining [[ at ]] memoryanalysis.net. As always, we constantly update our course materials and this course will include new modules on Windows 8 and structured memory analysis of TrueCrypt.These represent some of the latest advances in memory forensics, and by taking the class you can be among the first to learn the new skills firsthand. 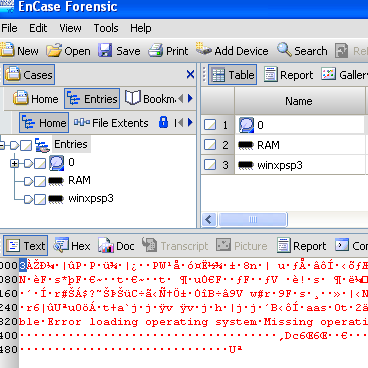 This is the only memory forensics course officially designed, sponsored, and taught by the Volatility developers. One of the main reasons we made Volatility open-source is to encourage and facilitate a deeper understanding of how memory analysis works, where the evidence originates, and how to interpret the data collected by the framework's extensive set of plugins. Now you can learn about these benefits first hand from the developers of the most powerful, flexible, and innovative memory forensics tool. If studying in the "Big Apple" doesn't suit you remember that we also have offerings in San Diego, CA (January 20th - 24th) and London, UK (June 9th - 13th) in 2014! If you want to learn more about Volatility 2.3 or just hang out with the Volatility development team, I encourage you to register for the Open Memory Forensics Workshop 2013. Please register quickly, we will be ending registration by COB Friday, October 25 (Today). There have been a couple last minute cancellations, so you may still have a chance to reserve a seat! 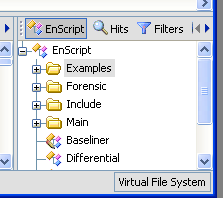 One thing that people may or may not realize is that you can mount memory with EnCase and use Volatility directly against the mounted memory "file". 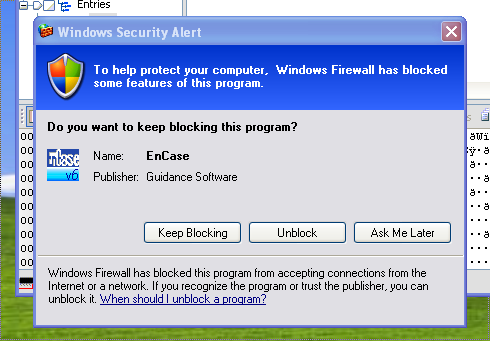 This can be especially useful for checking your enterprise for infected machines in order to narrow your focus. This is a quick post on how to accomplish this. 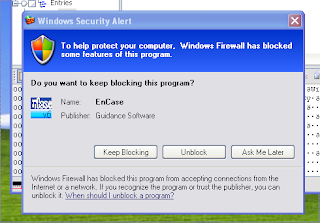 First you need to connect to the machines of interest, either using EnCase Enterprise (EE) or some kind of hybrid approach (OK, if you're using the hybrid approach, you probably don't even need EnCase, unless you are using EnScripts or keyword searching etc). 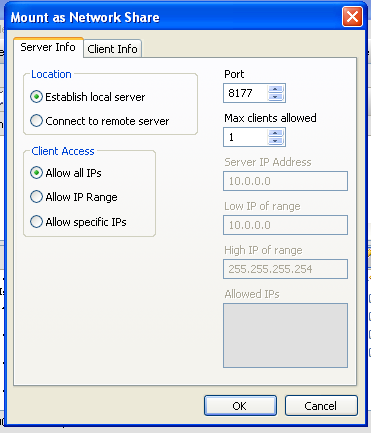 For EE, make sure that you click the "Physical Memory" checkbox before connecting to each of the machines. 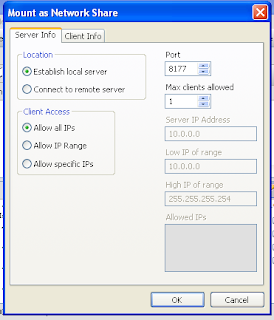 After you have pulled back all devices, you will see them in the pane on the left. Below you can see a disk image and two RAM samples, in this case one from a live machine and one acquired sample. You can, however, pull back several RAM and disk previews with EE. (I'm just giving you an example, since I don't currently have EE with which to create nice screenshots). At this point you can explore to the share and process as desired. You can even share out and process with a linux machine if you so wish. If you have mounted several items, they will be contained inside their own separate folder. 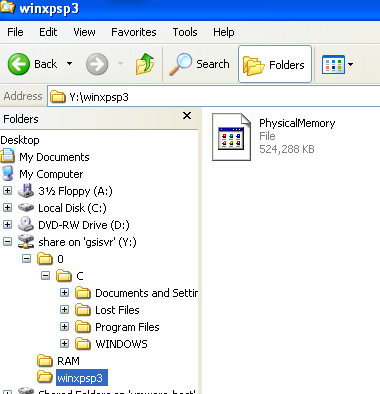 Disk images will look as you would expect on a Windows system and RAM is exposed as a "file" called "PhysicalMemory". 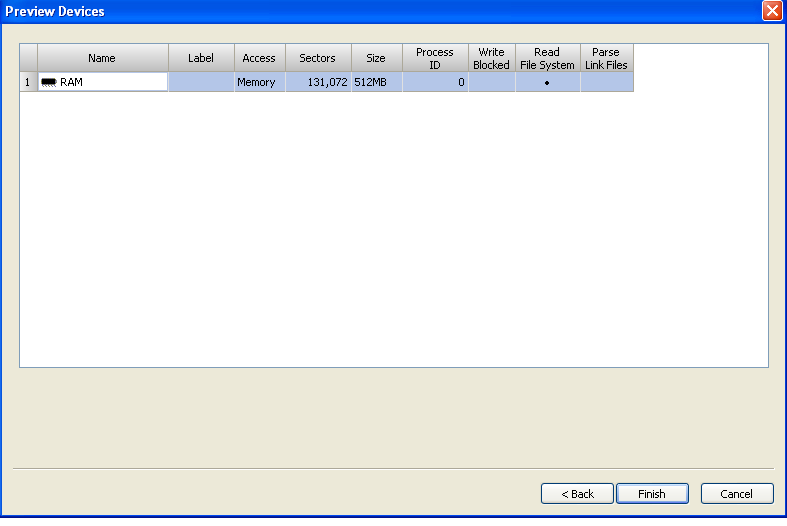 You can run Volatility over this exposed PhysicalMemory file as you would any other memory sample. This can be useful for triage or "sampling" of a machine without having to pull back the entire memory, which can be quite large. 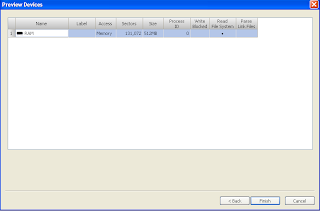 Plus you can script out Volatility to run over every memory sample that is mounted at once. The caveat of course is that you are interacting with the machine and therefore changing its state. You might overwrite evidence as you process the memory live. This is something that you have to consider in your IR plan and outside the scope of this tutorial. 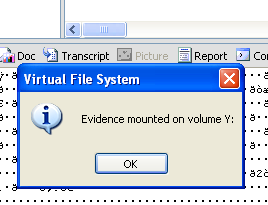 To unmount, simply double-click "Virtual File System" in the bottom right-hand corner and choose "Yes" and "OK". I hope you have enjoyed this brief tutorial. If you have any questions, feel free to send me an email or find me on twitter (@gleeda).